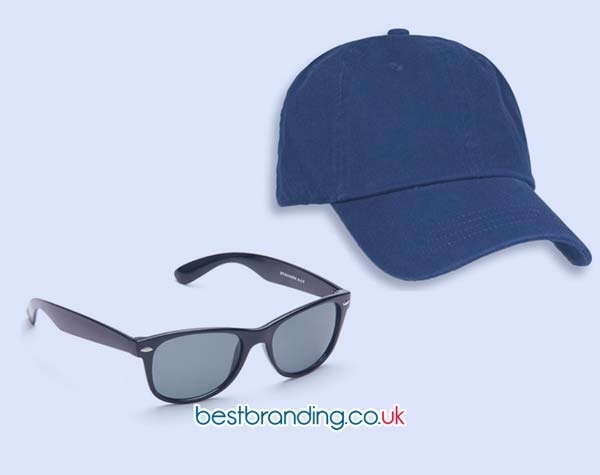 At BestBranding, we are specialized in offering companies from all sectors, from family businesses to large multinationals, the possibility of offering their clients the best promotional or advertising gifts. Our extensive catalogue of products includes interesting options such as our toiletry bags. 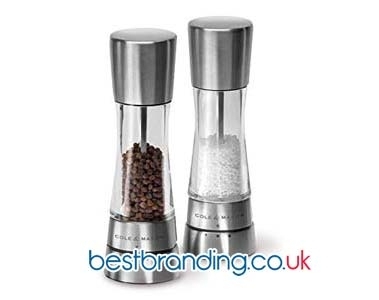 This is a promotional or advertising gift that is very attractive and can be customised to give to your clients. The great majority of today's society is passionate about traveling all over the world, up to the last corner of the planet. There is no doubt that carrying a toilet bag is always something that people clear need to be able to carry all the personal care and hygiene products that may be required during the travel days in a comfortable, safe, and orderly manner. 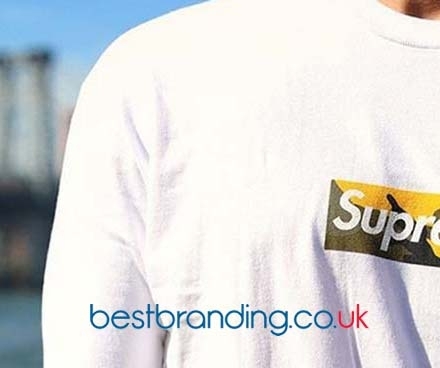 At BestBranding, we have the most diverse kits that can be made ready to be customised with your company's logo as a promotional or advertising gift for your clients and collaborators. In our extensive catalogue of products, you can find large, small, transparent, coloured, square, semi-circular, and rectangular cases. In short, we have options for all tastes. Among the wide range of possibilities with interesting options such as toiletry bags with mirrors, sports bags, cosmetics bags, double-zip bags, and unisex bags, among many other alternatives. The possibilities at your disposal in terms of toiletry bags are truly broad, interesting, and very attractive options that will allow your customers to remember your company on each trip they take. At BestBranding, we offer only high-quality cases, products made with resistant, durable materials and perfect finishes to guarantee long-term use without problems. The promotional or advertising kits that we offer at BestBranding are made with different materials such as silicone, nylon, leather, polyester, PVC, and microfiber, among others. In addition, at BestBranding we guarantee that every customised toilet kit printed with your company logo will be durable and resistant so that it will not disappear with water or the passage of time. All our prints are high quality, durable, and resistant to allow your customers to remember you for a long time. There is no doubt that this promotional and advertising product is a useful, practical option that will help you improve your company’s advertising. Customised toiletry bags are perfect for travel lovers thanks to the possibility of storing and transporting personal care items such as toothbrushes, soaps, cosmetics, hairbrushes, and many other objects. If you need a promotional or advertising product that is useful, practical, and original to offer your customers, our bags are a safe bet to stamp your company logo and/or motto on.